Whether from a truss or stage, BigShots never fail to deliver a stunning display. 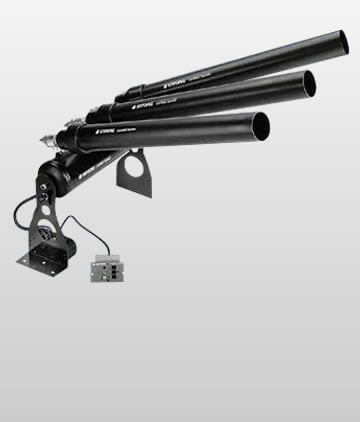 BigShot Confetti Cannons are used to add impact at a key moment in the production. 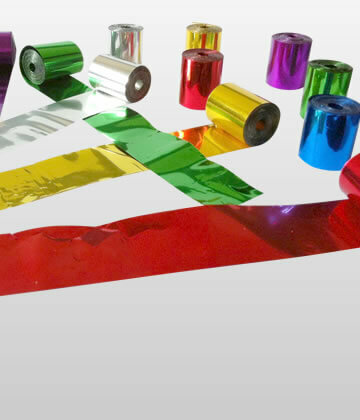 Ideal for large stage shows, concerts and tours, they produce a stunning, Instantaneous shot of confetti and/or streamers for a real surprise factor. 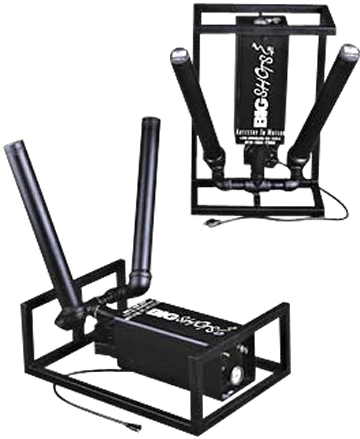 They can be positioned in remote areas of a stage set or lighting truss and triggered from a central control point, firing the confetti with a built in charge of compressed air. 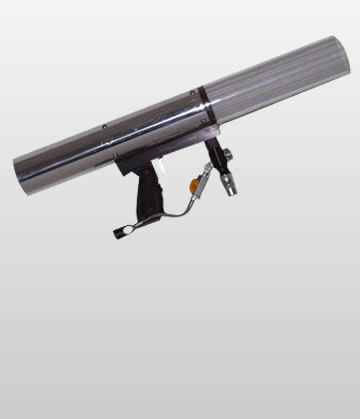 The units are recharged using a compressor making them very cost effective to run.